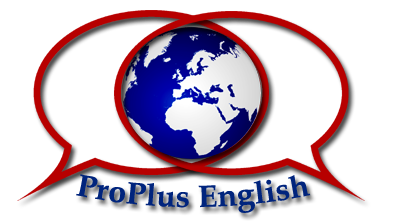 Our professional and personal experience enables us to advise you on English for a number of specific uses which include but are not limited to Business English, Medical English, English for interpretation/translation, Scientific English and others such as understanding the Highway code for your driving license test, Forklift truck driving, First Aid, basic health and safety regulations at work. We can also help you with understanding your rental contracts for property or goods. In addition we both have different specific skills. Zhany has specific knowledge of basic medical, basic pharmaceutical, interpreting legal contracts and advanced literary English.